Mark Kent is the Regional President of Humana, philanthropist, author and highly sought after speaker. Before assuming the position at Humana, a Fortune 100 company, he established and sold two multi-million dollar companies. 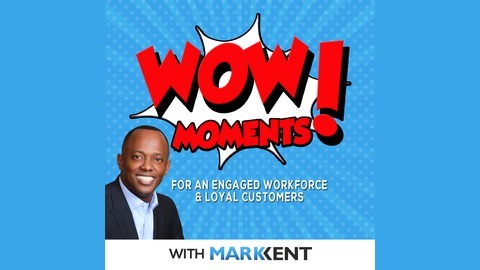 Kent authored the book WOW Moments and created the WOW Moments podcast to teach high performance and exceptional service strategies to corporations, entrepreneurs and individuals alike. Are you interested in creating an engaged workforce, loyal customers, and relationships that last? 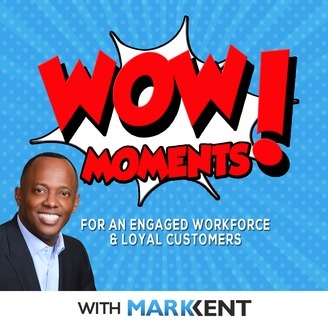 The Wow Moments Podcast is here to help you build lasting experiences, increased profitability, committed customers and employees who are inspired to promote your brand. Each week, Mark Kent shares insights on high performance, success and motivation to turn everyday experiences into extraordinary events. What’s Your Secret Sauce & Competitive Edge?